1 Good quality, fine workmanship. There is no damage when transportation. 2 Made of special designed open cell foam in a convoluted pattern as egg crate is good for superior sound absorption. 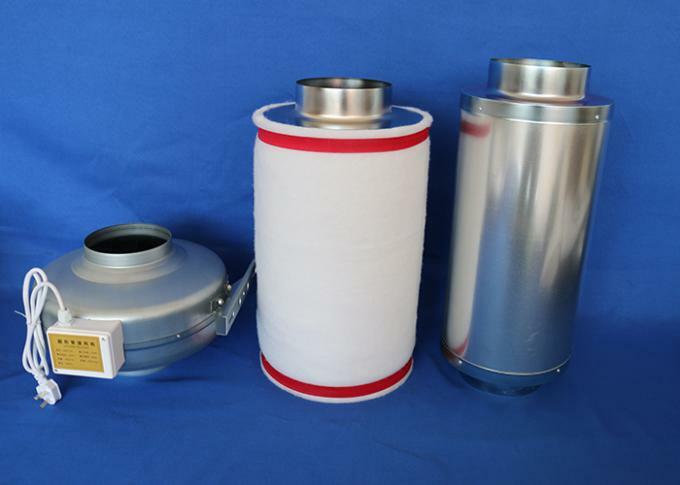 3 We can help build your own brand and develop your market, your logo can be printed in the duct silencer body and box. It’s easy to install. Just connect the ends to other equipment with duct. 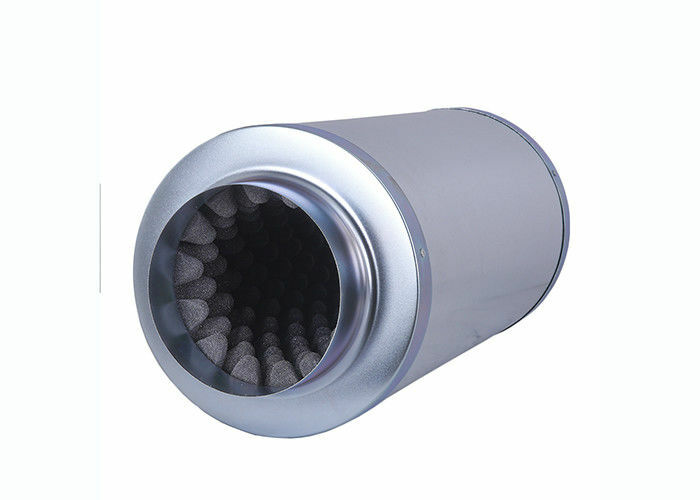 1 Except this duct muffler, We produce full range tools for growing to offer customer one-stop purchase service. 2. Factory direct prices with stable quality control. 3. OEM or ODM service is available. 5. Professional pre-sales and after-sales service. Safety packing, there is protected foam in the ends of silencer, so there is no damage in the transportation. 1 pc / box, brown box.